Finally I am ready to share some photos of the inside of the new studio!!! There is still so many little bits & pieces to be done, but the main stuff is done! 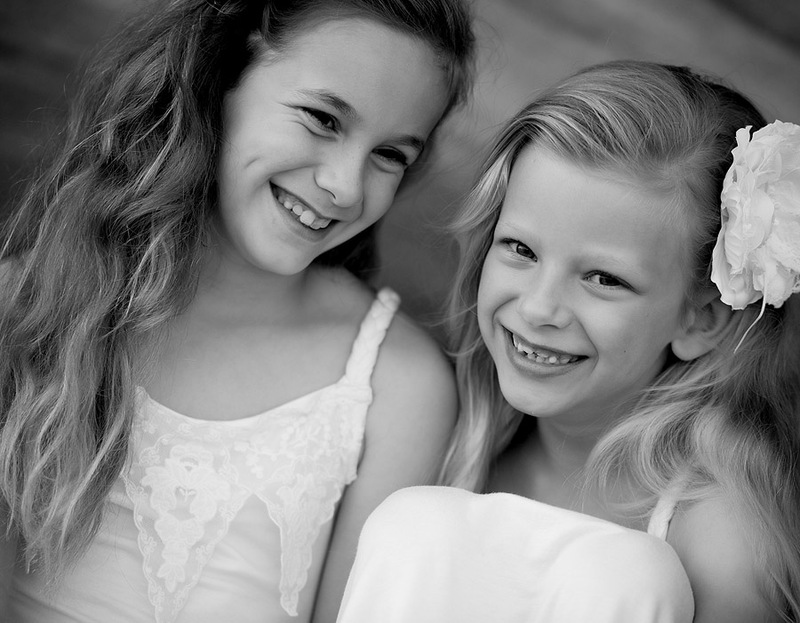 I love it :) I will be holding mini sessions here shortly, so keep an eye on the blog for details!